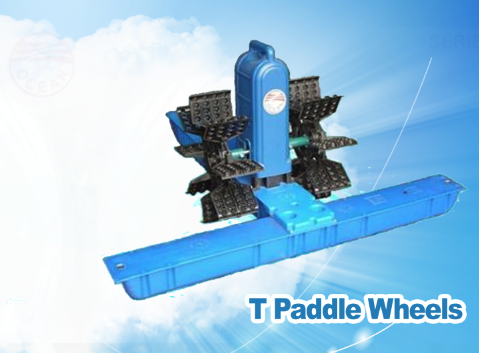 Spreader ( floating above water ) in pond center or any location of pond water as desired. The feed spread distance can reach above 20m in radius. Feed timing, feed amount, Feeding location and feed quality is controlled. Save feed & lower the FCR. Prevent spoilt of feed and improve water quality. Lessen the farming day to harvest by more than 20 days. 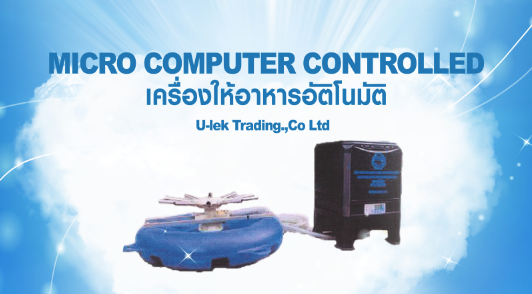 The most popular aeration system now in shrimp farms. 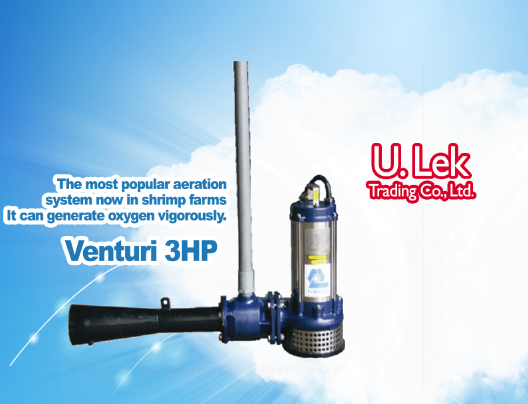 It can generate oxygen vigorously.